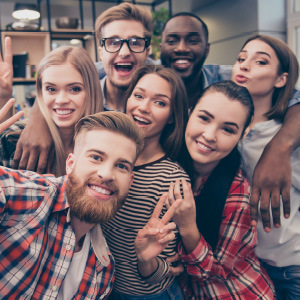 CHECK OUT OUR APRIL EVENTS & PROGRAMS! 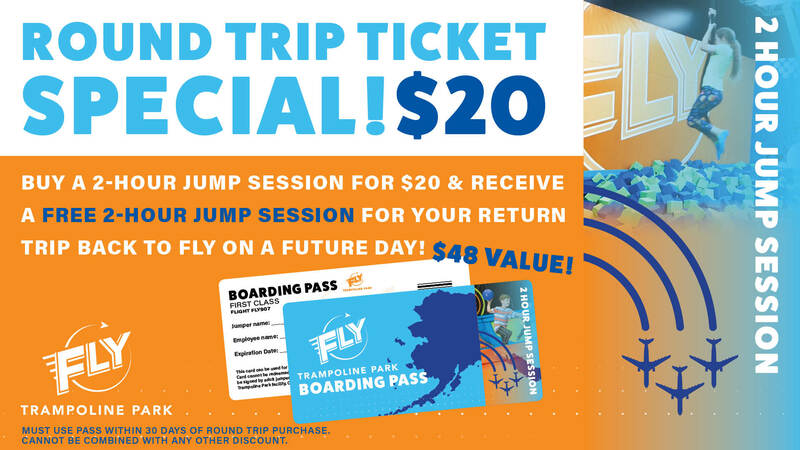 Book your jump time before you come in! 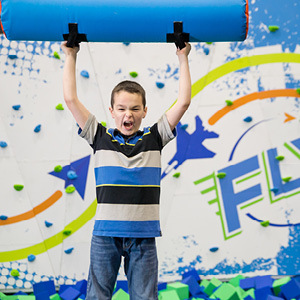 Don’t forget to sign the waiver online to skip that step when you arrive. Bring photo ID for verification during your check in process. 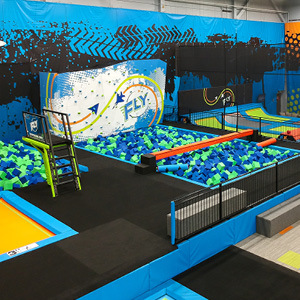 Wall to wall trampoline areas are just the start: Fly also offers dodgeball, slam dunk basketball, a rock wall with a foam pit landing, laser maze, battle beam and a two story ninja course. 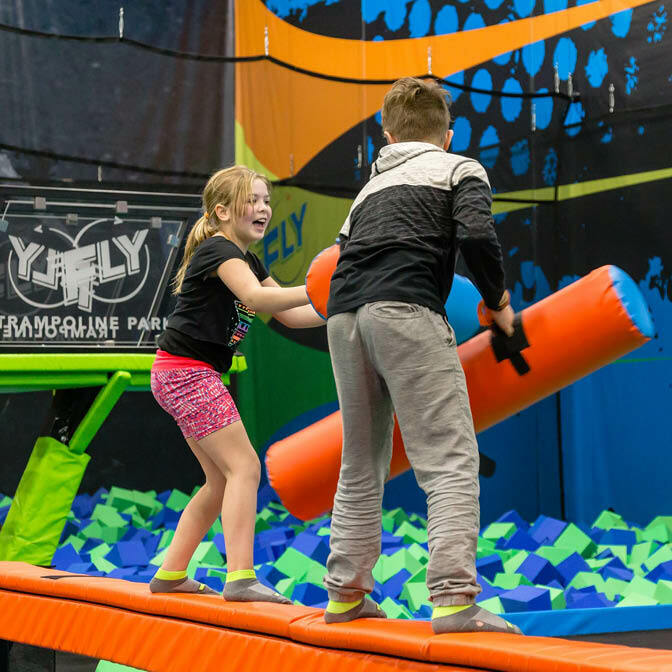 Fly Trampoline Park is not just new to Fairbanks – it is the most complete jump park in Alaska. Attractions and equipment are state of the art and have the highest safety standards. 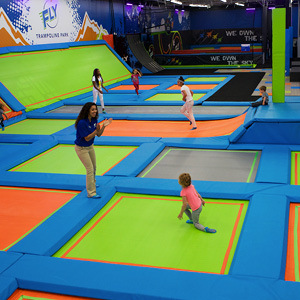 We require that everyone fills out a waiver before entering the activity area.